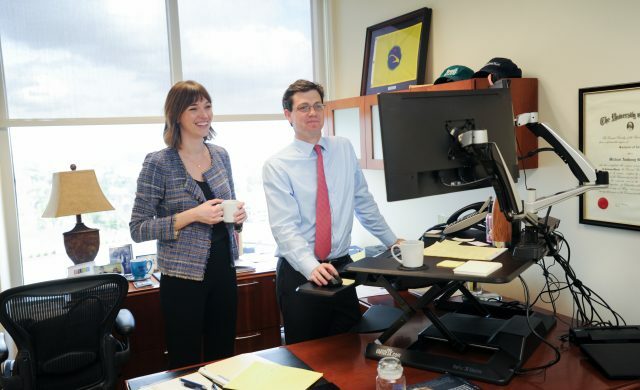 Carter focuses on day-to-day operations, as well as coordinating tax recap reports for CPAs and account fee analyses for our Greensboro clients. 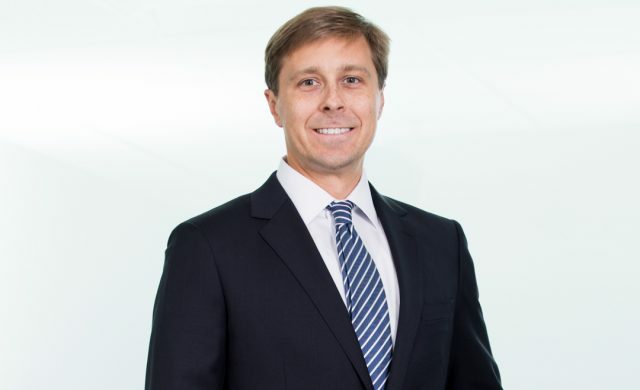 Carter has more than 10 years of experience in the financial services industry. 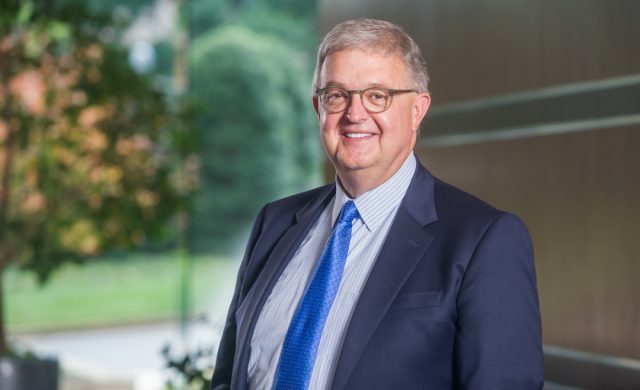 Prior to joining Diversified Trust, Carter held a position at Clark Consulting analyzing the bank-owned life insurance policies for bank clients. He also analyzed life insurance companies and developed reporting efficiencies for those analyses. Prior to joining Clark Consulting, Carter worked for Cunningham & Company as a Mortgage Broker where his focus was sales and relationship development. Carter graduated from Elon University with a Bachelor of Science in Business Administration with a concentration in International Management. He also holds the CFP® certification awarded by the Certified Financial Planner Board of Standards, Inc.